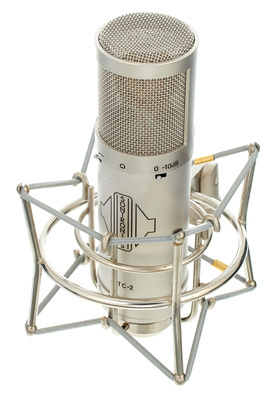 If you would like to see a list of all products from Sontronics, then please click here. 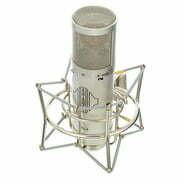 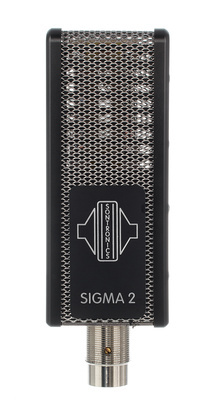 At the moment we have 26 Sontronics products in our product range - 23 of them are available in stock . 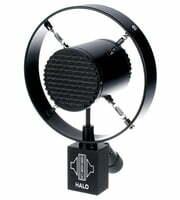 Sontronics products have been a part of our range for 13 year(s). 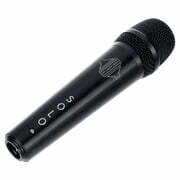 We put effort also into providing detailed information for our customers about Sontronics products. 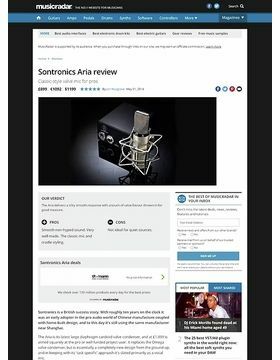 Only for Sontronics products you will currently find the following 266 product images, 12 detailed 360 views, 76 demo sounds, 140 user reviews and 23 test reports from magazines (in different languages). 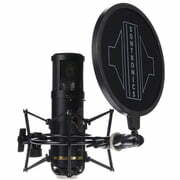 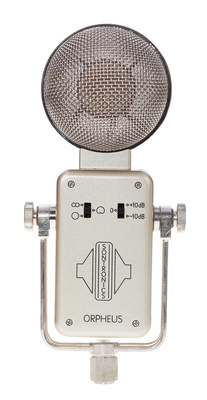 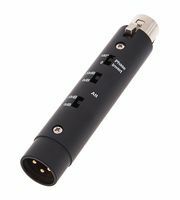 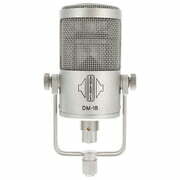 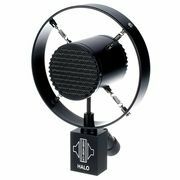 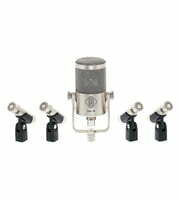 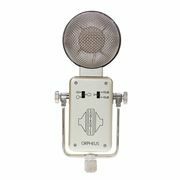 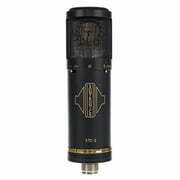 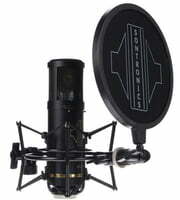 A total of 3 Sontronics products are top sellers at Thomann at the moment, amongst others in the following categories Dynamic Allround Microphones and Ribbon Microphones. 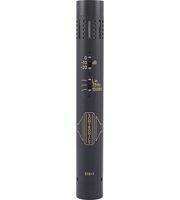 To make sure you are covered on a long-term basis Sontronics offers a total of 5 year(s) warranty on all of its products. 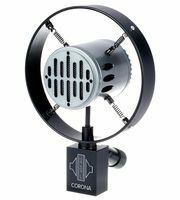 We also offer our 30-Day Money-Back Guarantee for Sontronics products, a 3-year warranty, and many additional services such as qualified product specialists, an on-site service department and much more.